Film adaptations of YA books are HOT at the moment! With Catching Fire and Divergent and City of Bones, Vampire Academy and The Fault in Our Stars ... It's all very exciting. And also slightly worrying. I can't help but wonder (and panic slightly!) that possibly some of my favourite books will be turned into movie duds. So if you're like me, we're all trying to keep up on the casting news (waiting to see who would be cast as Four in the Divergent film was STRESSFUL) and we all have our fingers crossed that things will go well. With other successful YA series making money at the cinema, I'd hope that the latest YA film adaptations will get the right scripts and directors, casting and budget to make good films. I really hope so. But it also makes me wonder - which books will be next to be given the go-ahead in Hollywood. And I thought today I might throw out a few suggestions of my own. I absolutely love this series. Fey creatures have never been amongst my favourites but if Julie Kagawa writes it, I will read it. And I think it'd make for a pretty cool film as long as the different summer/winter/iron magic was done in such a way that doesn't make it seem overly cheesy. I think Puck and Prince Ash were made to be swooned over in as many ways as possible. What better way to do it than a blockbuster film? I really love this book. There's something special about it. With music and court politics and dragons ... there's a crazy overgrown mental garden which might be difficult to portray? a gorgeous love story and some amazing characters. I'd love to see the magic of this book turned into a film so that more people are introduced to it and can fall in love like I did. The majority of books on this list are science-fiction/fantasy based because those stories are the ones that I could more readily see as being adaptable into film. I really like seeing those sort of films on the big screen because those are the sort that I would watch at the cinema over a film with a more contemporary setting. That isn't to say that I still wouldn't love to see some great YA contemporary stories being made into a film. I think Rockoholic has an amazing premise that would work really great as well as lots of humour and emotion and fantastic characters. 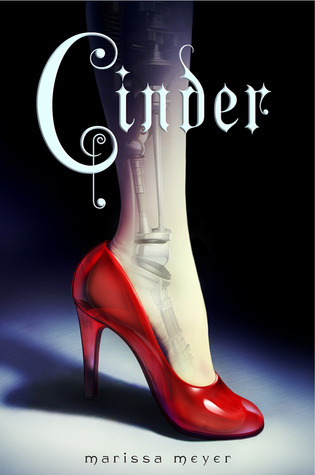 Cinder was one of those books that I just found myself blown away by. 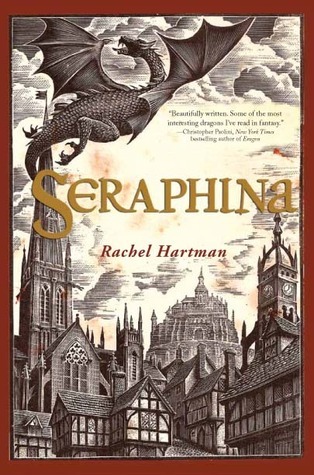 I love fairy tale retellings in general (which is why this isn't the only fairy tale retelling on this list!) but in particular I love the twists that Marissa Meyer gave to this story. Cyborgs make any story that much more awesome. I also loved the Asian setting, the addition of the plague and the very, very creepy and evil alien lifeforce that threatens the characters. I haven't yet gotten around to reading the next book in the series, Scarlett, though I am very excited to soon dive into it. 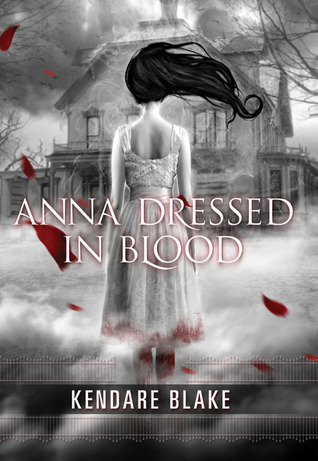 I came late to the Anna Dressed in Blood party but now that I've read it, I can't help but continually bringing up how wonderful this book is. I'm still surprised by how much I really loved it. I think the ghost-hunting aspect of the story could really appeal to say, Supernatural fans and would be really great (and even more gruesome and bloody) with added detail and sound effects in a film adaptation. 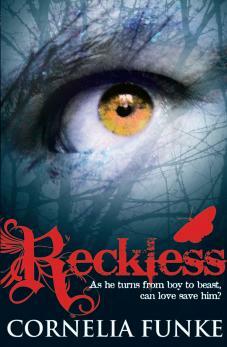 I loved the characters in this book, especially the way in which Anna is portrayed. I think this book would adapt very easily to screen! Here is my second fairy tale retelling book that I would love to see made into a film. 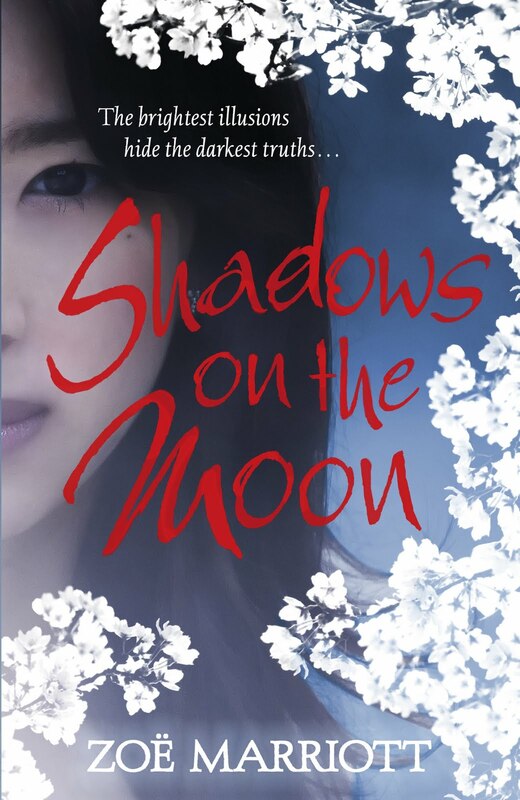 Shadows on the Moon is such a beautiful story. I'd love to see the beautiful Japan setting on screen, as well as what I can only imagine would be some amazing costume designs. Now that I'm daydreaming about this being turned into a film, I can also imagine some really evocative music. This is one of my favourite books, filled with some heart-wrenching stuff, some amazing characters and really emotional relationships. And again with the contemporary YA. 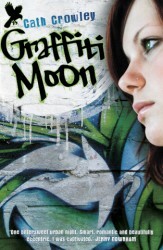 Graffiti Moon is a seriously beautiful book. I absolutely fell in love with this story immediately. I love its mixture of art, poetry, and glass-blowing. I love the very creative feel to it and the beautiful way in which Cath Crowley tells this story of a single night in the lives of four teenagers. It is close to perfection that it almost hurts. 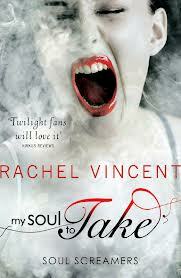 I'm such a huge fan of this series by Rachel Vincent. I wasn't so sure when I first picked up My Soul to Take years ago... I was a little bit thinking 'do I really want to start another paranormal series' and I might have given a few weary sighs. And then I picked up this book and I fell in love with the story and the world created and especially these amazing characters. And I've loved how much the series and the characters evolved over the 7 books. Relationships changed and so did the characters, and I found myself suddenly thinking very different things about some of them... Kaylee, Nash, Sabine, Tod. They've all wormed their way into my hearts and I'd love to see people falling in love with them and this series with some film exposure. Plus, banshees, reapers, demons! I'm actually not that big of a fan of Alice in Wonderland, but oh boy, am I enjoying some of the retellings about Alice and this world that I've been reading lately. 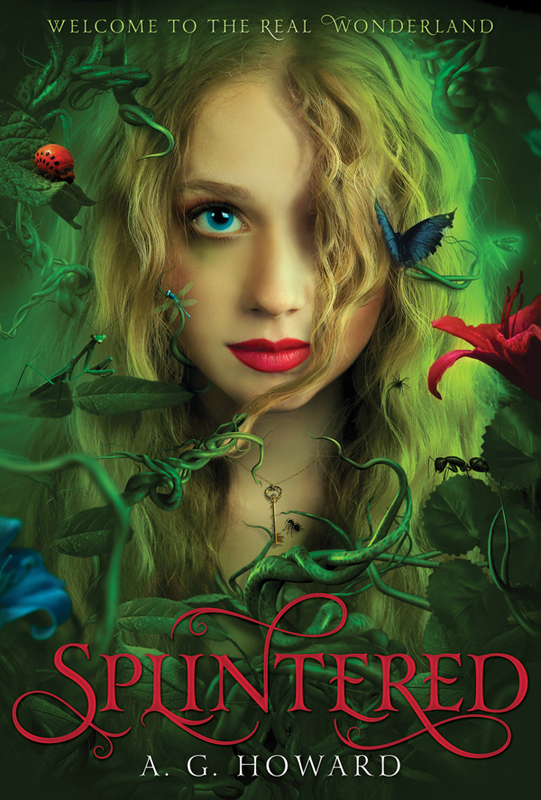 Notably, Splintered, in which everything feels a little bit twisted and more creepy and dangerous and uncertain. Sadly, I didn't review this book after I read it last year, but it is a story that has stayed with me and I think a twisted Wonderland would make for very interesting viewing! Which book to film adaptation are you most looking forward to seeing? What YA book would you love to see made into a film? I think so too. I loved Anna's character but also how creepy/scary this story is! Rockoholic would make a pretty amazing film! Cinder, Grafitti Moon and and The Iron Fey would all be amazing as films. I'd love to see the Nevernever! Oh me too! I love the Nevernever so much. 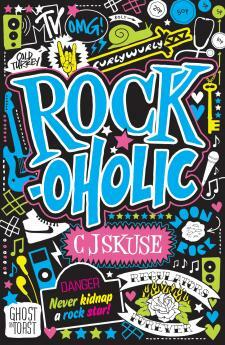 I really, really want to see Rockoholic being made into a film. A rockstar kidnapped? That's definitely film potential right there. Rockoholic and Shadows on the Moon films? I'd be camping out for the premires! lets hope some big film bod sees this post and makes it happen!